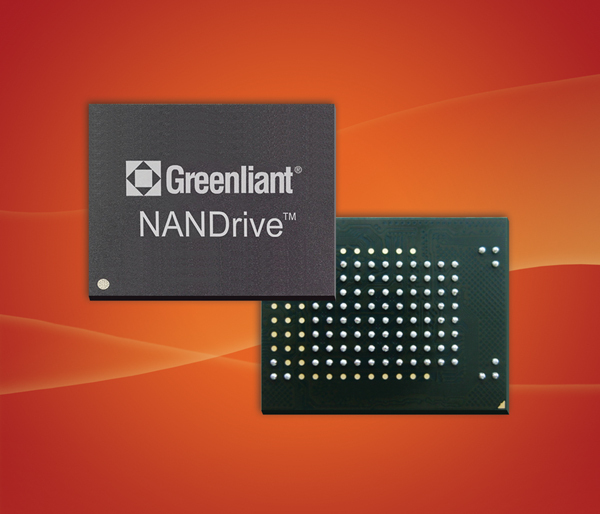 Greenliant Systems’s eMMC NANDrive GLS85VM embedded solid state drive (SSD) product family is available to select customers. The SSDs combine Greenliant’s internally developed NAND controller with NAND flash die, providing a fully integrated SSD in a multi-chip package. The SSDs are available with two bits per cell (MLC) or one bit per cell (SLC) NAND to meet varying customer requirements for lifespan, endurance, and performance. The 14-mm × 180-mm eMMC NANDrives are offered in a 100 ball grid array (BGA) package with 1-mm ball pitch for increased long-term reliability. The SSDs offer data storage in a small BGA form factor capable of withstanding severe conditions. The NANDrive devices support the JEDEC eMMC 4.4 standard and are backward compatible with the eMMC 4.3 standard. The eMMC NANDrives feature advanced wear-leveling, bad block management, and error correction code (ECC) capabilities. They also include power interrupt data protection and enhanced security features to safeguard sensitive data. 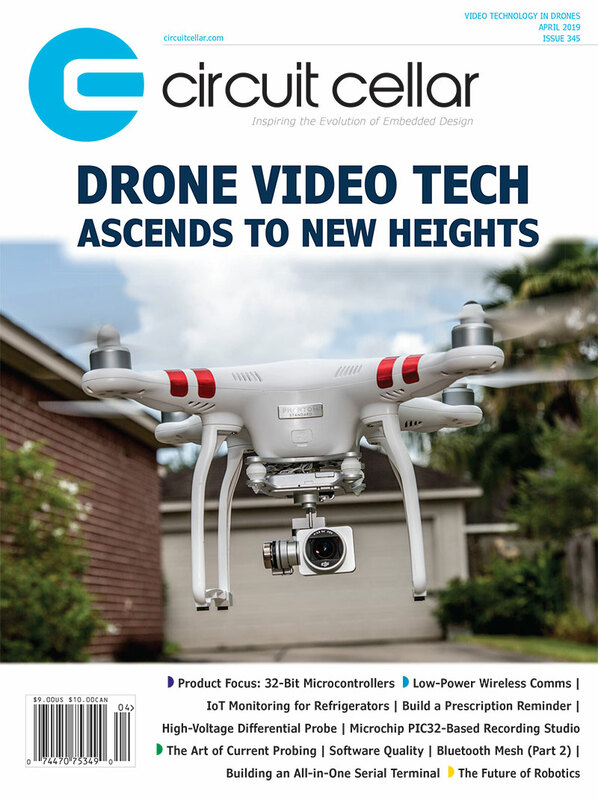 This entry was posted in Product News and tagged ECC, error correction code, solid state drive, SSD by Circuit Cellar Staff.